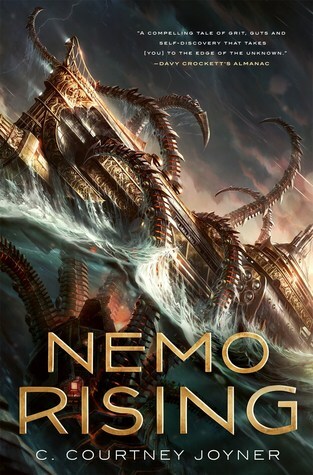 An exciting sequel to the Captain Nemo adventures enjoyed by millions in Jules Verne’s 20,000 Leagues Under the Sea. Sea monsters are sinking ships up and down the Atlantic Coast. Enraged that his navy is helpless against this onslaught and facing a possible World War as a result, President Ulysses S. Grant is forced to ask for assistance from the notorious Captain Nemo, in Federal prison for war crimes and scheduled for execution. First I think I should be honest here and admit that the only reason I requested this book originally was because I thought the cover art was amazing. I didn’t even know what the book was about until I received my copy in the mail a few weeks later and started reading it. Nemo Rising by C. Courtney Joyner was a fun and action-packed read that I was unable to put down once I had started reading it, even if it did leave me asking myself wtf was going on throughout a good chunk of the book. 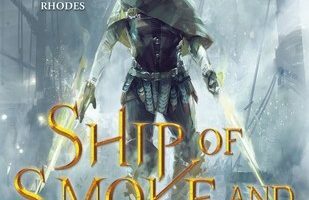 I’m not the brightest person sometimes so I was a bit confused in the beginning of this book because it really seemed like this was a direct sequel to something else. 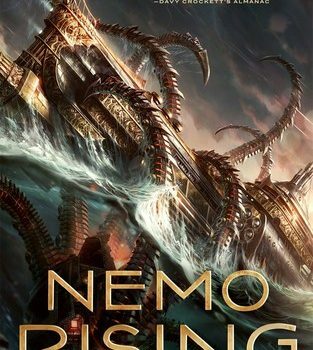 It took me a few chapters to realize that Nemo Rising is meant to be a sequel to Jules Verne’s 20,000 Leagues Under The Sea. 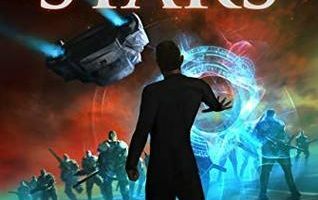 I honestly don’t know how i didn’t figure that out from the name alone, but once I did things fell smoothly into place and I enjoyed the book at least twice as much as I had been. I loved 20,000 Leagues Under The Sea growing up and I think Joyner did an amazing job of capturing what made the original such a classic without letting the history of the original book or the characters weigh down the story she was telling. One of the things I really enjoyed about Nemo Rising is that you can’t really pin a genre of it and tie it up in a neat little bow. It really felt like C. Courtney Joyner took elements of science fiction, suspense, and horror and combined them into something extremely brutal yet fascinating. 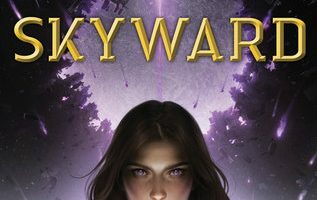 My only major complaint about this book would be that it felt like the pacing was really off on it, there would be some really fast paced action and then the story would then drag on for chapters at a time, I felt like it took much longer to read this than it should have for its length. I will definitely be checking out C. Courtney Joyner in the near future and waiting to see if she follows up Nemo Rising with another sequel or anything else. 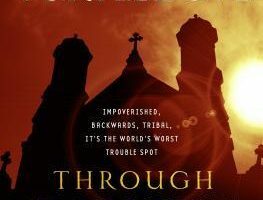 I would have no problem recommending this book to people looking for something new to read, though I would warn anyone interested that it’s surprisingly brutal and blood at times.